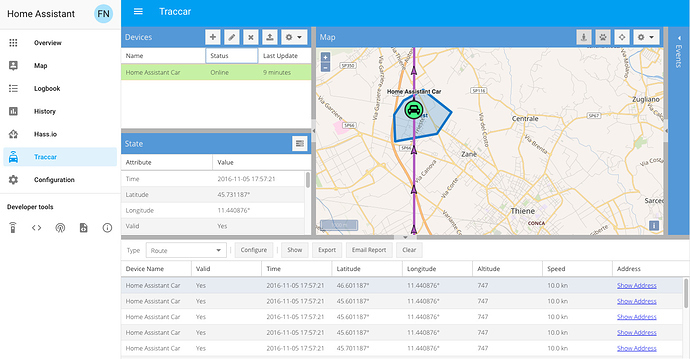 Traccar is modern GPS Tracking Platform, which is now available as an Hass.io add-on and allows you to run your GPS Tracking software without any cloud. Traccar supports more protocols and device models than any other GPS tracking system on the market, straight from your Hass.io instance. You can select GPS trackers from a variety of vendors from low-cost Chinese models to high-end quality brands. Traccar also has native mobile apps available for Android and iOS platforms so that you can track those as well. AND! 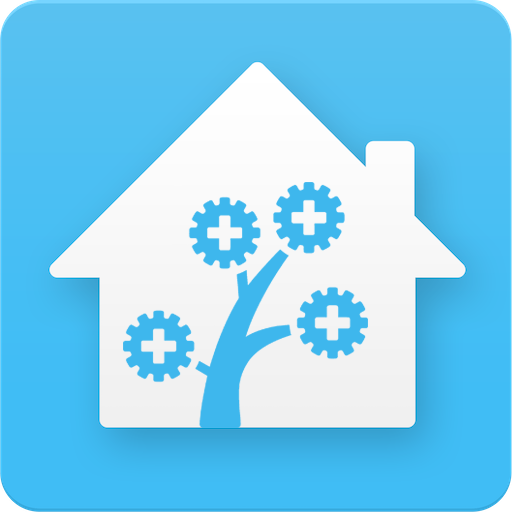 With the Home Assistant traccar component (introduced in 0.83) the data in Traccar will be sent back into your Home Assistant instance as well. Check the logs of the “InfluxDB” to see if everything went well. Click the “OPEN WEB UI” button and log in using admin/admin. Be sure to change the username and password! Anyone know if it is the Traccar android client that can’t handle https or if it’s in the addon? Https:// works fine on the web UI. Hi. Thank you very much for this awesome add-on. I’ve followed the instructions and I already have the traccar server working. But I haven’t succeded in the hassio integration part in order to use it as a device tracker. Mine worked too at the port 8072, did not think i could use the web ui port as connection port for the android client. I did run the old custom component earlier if that might have an impact? Do you know how I can edit the Traccar config files and also view the wrapper logs with this addon? As for the wrapper logs, I’m not sure. mcfrojd, did you ever get this running? I have spent a couple of hours and cannot. Current error is “Error setting up platform traccar”. No other information in hass log. Is there another place to look? Anyone else have this error, i dont know what it impacts, i can start the addon but i have problems with using google map instead of open street map. But that might be something else. Updated to the latest hass.io 83.3 and seems to work fine now. which seems to be the same as yours. Has anything showed up in known_devices.yaml (with track = false)? Assuming the Traccar server is running as a hassio addon, try 127.0.0.1. Also try adding http:// or https:// to host. Restart both HA and the addon (to make sure all changes get recognized). I’m sur I didn’t fo this enough. Sorry to suggest what you may have already tried. That’s the extent of it from me. Took me hours before I stumbled onto settings that worked for me.